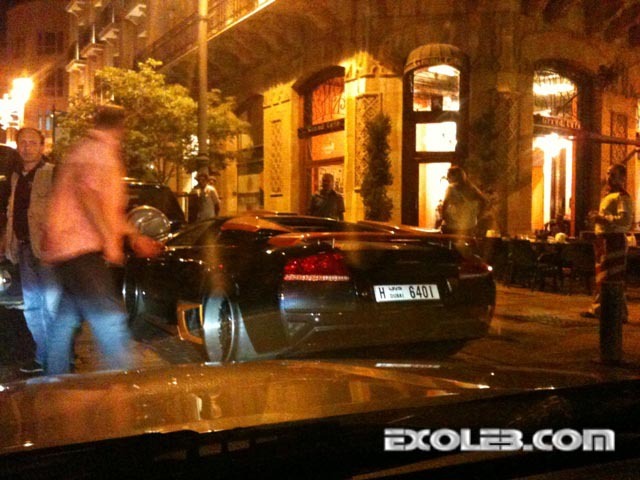 This Modded Lamborghini was spotted by Georges Khairallah in Downtown. 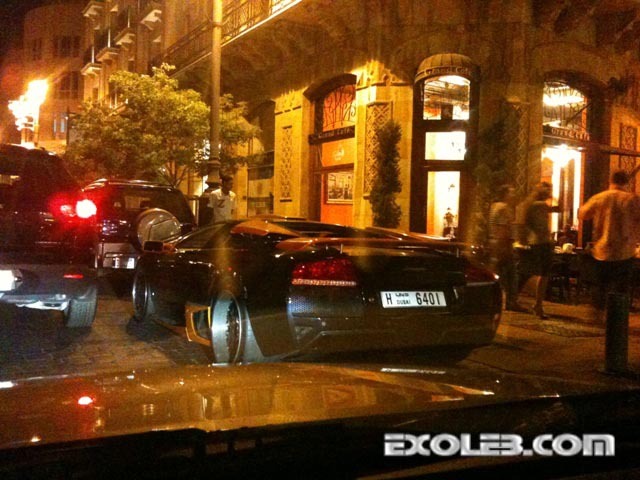 guys yesterday i spotted a lebanese bugatti veyron on tripoli do i send the pics aw wa2aftou el site ? That car is so amazing.. I like it’s style and color very cool and awesome.. 🙂 :)!!!!!!!! Thanks for sharing. 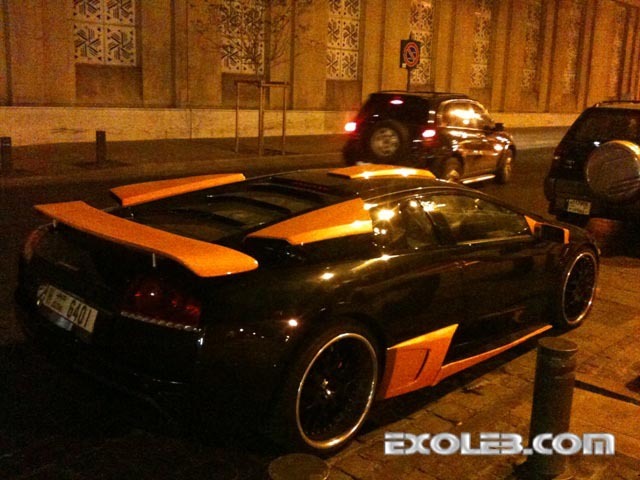 OMG this awesome it’s amazing car i love to ride this car..Thank’s for posting this picture..I love it..